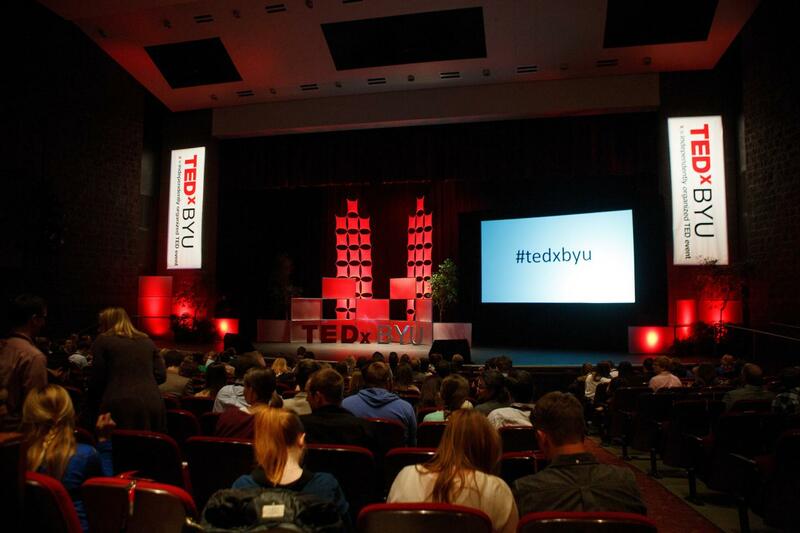 In an article in top journal PLOS ONE, Brigham Young University education professors Royce Kimmons and Ross Larsen, along with three other co-authors, found that though most comments on TEDx and TED-Ed videos are neutral, women receive more of both positive and negative comments than men. The study found that TED-Ed's animated videos — with neither a female nor male focal point — also receive primarily neutral responses. "It was surprising that there was so much more polarity when you could see physical appearance," Kimmons said. "As online learning offerings expand, and as more and more institutions encourage academics to go online, universities need to consider how online negativity seems to disproportionately affect some academics more than others," said George Veletsianos, co-author and education professor at Royal Roads University. Regardless of presenter gender or presentation format, researchers saw that a positive comment in a video's thread encouraged additional positive commentary and negative comments often led to additional negative commentary. "As a society we need to develop an awareness of the media we are using and how these media are influencing our personal behaviors," said Kimmons, who was encouraged to see individuals' power to sometimes shift a negative thread with a positive comment. "When you have a platform where you are a powerful woman in a field that has historically been unwelcome to you, the community responds in unwelcome ways," he said. Kimmons said the study is an important step in understanding issues of civility and harassment in online discourse, but noted that "there is a lot more work that needs to be done to help us better understand people's experiences online and help us identify instances and patterns of harassment, abuse and so forth."